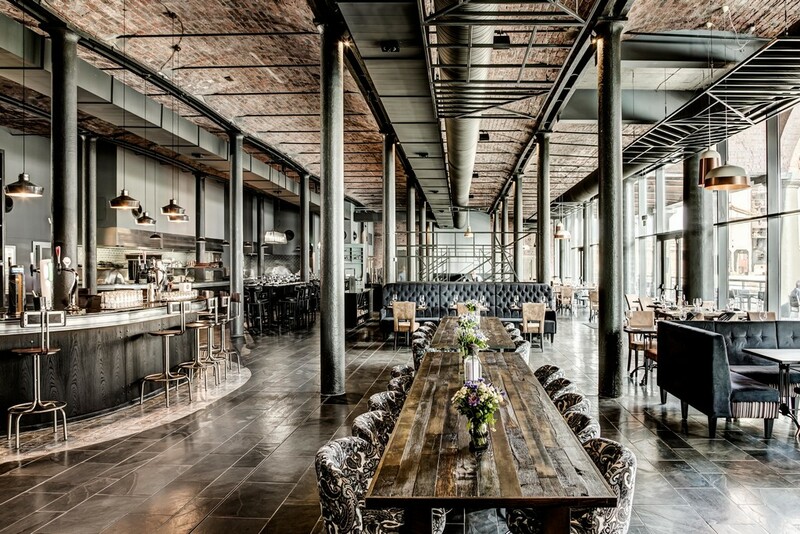 When it comes to pub lighting, it’s all about creating the right ambiance. Get the lighting right and you can turn even the most unpromising area into a place where anyone who’s anyone wants to hang out. Every pub is different. You may run a traditional establishment, a stylish gastro pub or an ultra-cool bar but successful pubs and bars all have one thing in common – atmosphere. Think about the look you want to achieve and then set the scene with a lighting style that matches. You want lighting that’s both stylish and welcoming, neither too dark nor too light. It needs to please the regulars and fit in with the crowd you want to attract. So how do you get it just right? It is important to find a nice balance between wall lights and ceiling lights. 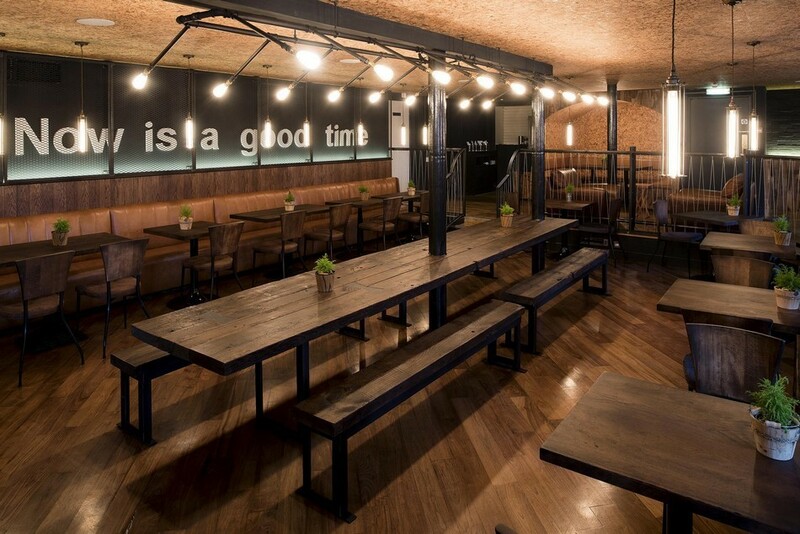 Bright ceiling lights look great fitted over the bar area. Spotlights are popular for pubs because the beams can be directed onto spirit and wine bottles behind the bar to showcase the drinks you have available. As you move away from the bar, you can install more intimate ceiling lights to create a mellower mood. 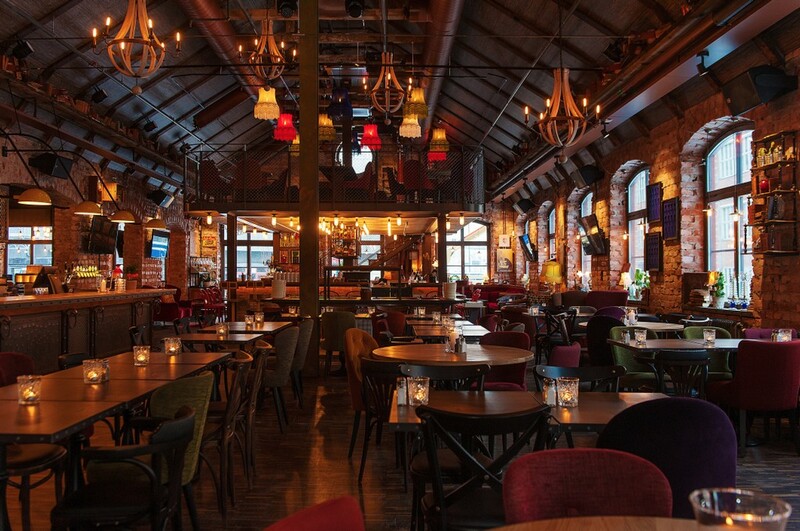 If you have a large pub with high ceilings then you might also want to look at pendant lights or modern chandeliers when considering lighting ideas for pubs. These lights hang down from the centre of large rooms or open spaces and create a focal point in the room. 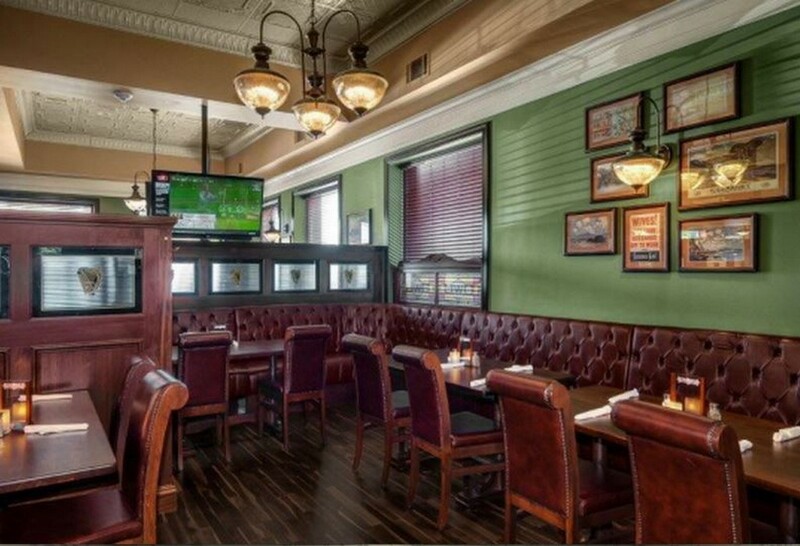 Get more ideas for your projects with Irish Pub Lighting and explore our entire collection in different styles and lighting fittings.